Move aligns with company-wide initiative to expand digitalization business. 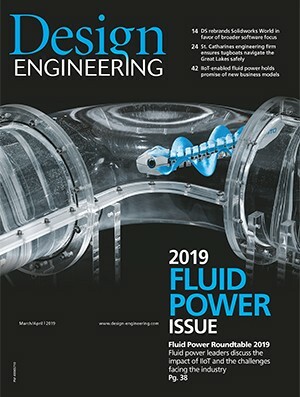 At a recent Industry Analyst Conference, Siemens announced the expansion and acquisition of two companies that deepen a company strategy revolving around IIoT, as the industry-wide push towards automation and efficiency continues. Despite playing second fiddle to the expansion of their partnership with Bentley Systems, the Siemens acquisition of the IIoT focused Mendix for $700 million, is arguably the bigger news to come out of the conference. 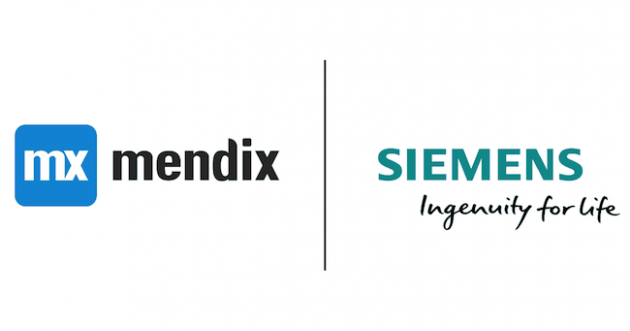 As a supplier of cloud-based low-code application software, Mendix will help with Siemens back-end IIoT app development, allowing them to create apps faster while using less resources than before. Founded in 2005 in the UK, Mendix—now based in Boston—specializes in helping companies create, iterate and execute digital strategies that allow them to quickly create solutions as priorities shift month-to-month, without risking the stability and efficiency that comes with mission-critical company infrastructure. As a part of the acquisition, Mendix will keep it’s name and largely continue business as usual. Read more: Siemens signs major deal to rollout IIOT in China, the IoT OS Mindsphere is available on Alibaba Cloud. Focusing on low-code development platforms (LCDP), practicality comes first. Low-code applications are generally easier to manage and typically feature drag and drop features that allows anyone within the ecosystem to use them. Think of any customer portal that’s offered as as a service, or a manufacturing touch-screen based application allowing plant managers to use IIoT technology and big data to analyze data in real-time, and you’ll recognize an LCDP. It’s user-friendly nature gives way to a lack of flexibility that comes with high-code or “hard coded” software development. High-code development requires robust maintenance and a skilled programming team that allows for high degree of customizable functions versus a LCDP’s lower initial cost of setup, training, and deployment. The acquisition of Mendix isn’t surprising given the announcement of Siemens’ Vision+2020 project, a long-term company strategy to give Siemens subsidiaries more entrepreneurial freedom with a focus on IoT/IIoT integration across the board. With a variety of companies under the Siemens umbrella, the fast and iterative nature of LCDP’s makes sense, and allows Mendix to services different needs at any given time. “We acquired Mendix to extend our [vision to build technologies suited to] digitalizing the industrial world, which is a cornerstone of our Vision 2020+”, said Klaus Helmrich, member of the managing board of Siemens AG. “Mendix is a leader in the rapidly expanding low-code segment and their platform will help our customers to adopt MindSphere even faster by accelerating cloud-based application development for the Industrial Internet of Things”, he said. Speaking to Mendix working with MindSphere: MindSphere is the cloud-platform and IIoT operating system developed by Siemens for IIoT-centric applications.